The holiday season has become a hectic and stressful time of year for us all. We tend to get caught up in the deals and savings of shopping, the details of party planning, and the frustrations of travel arrangements. But in the end, what does it all mean? 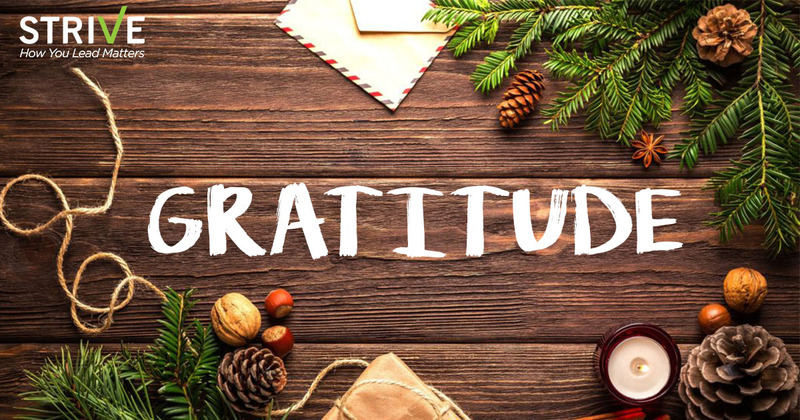 Rather than allow the season to take a negative toll on your energy and holiday spirit, take a moment to reflect and let gratitude be your guide through the holidays. At the core of great leadership is self-reflection. Coaches are leaders; thus, great coaches self-reflect. But why? Because, in the wise words of Eckhart Tolle, "with awareness, comes choice," and awareness brings intentionality to all that we do. It’s crunch time!! Pre-season is quickly approaching and your schedules are almost complete. But wait.. did you remember to schedule in time for creating and/or reinforcing your desired culture? Set a goal to carve 30 minutes out of each day to intentionally create your team culture. 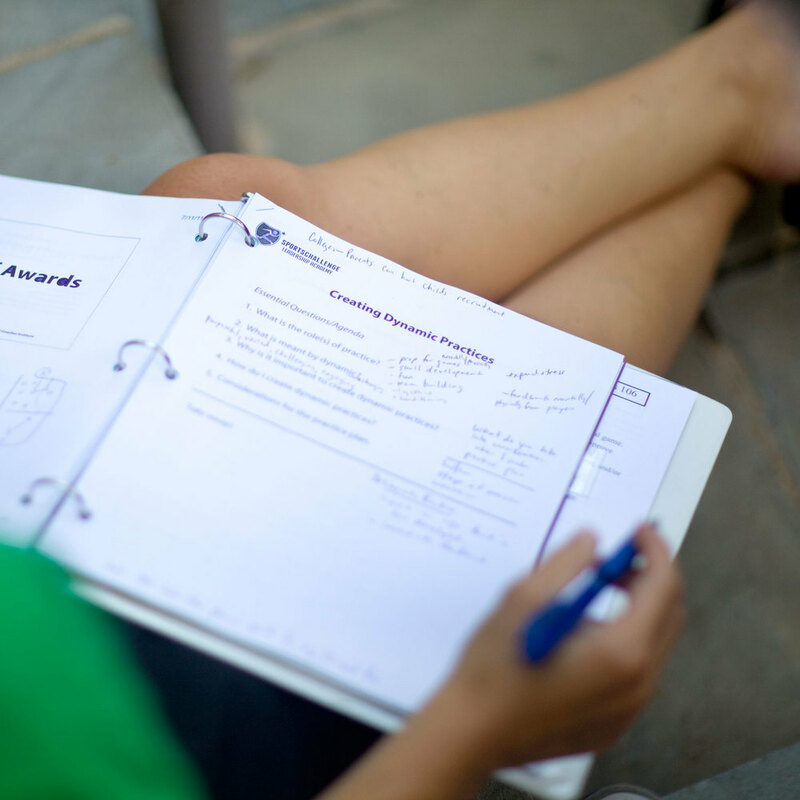 Typically, when we address these topics in our leadership workshops, they range anywhere from 90 minutes - 3 hours long. For now, 30 minutes is a good place to start these conversations with your team. 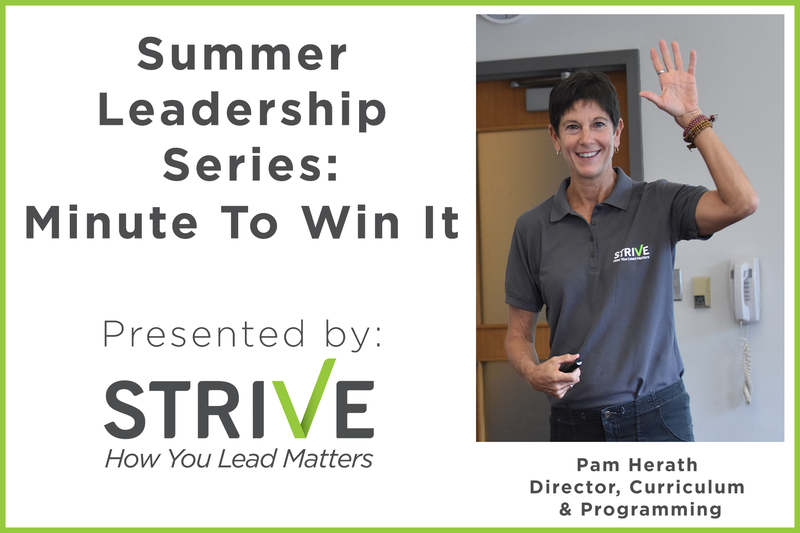 Earlier in the week I shared what we, at Strive, believe to be an essential skill of leadership - Followership. Effective leadership requires effective followership and effective leaders need effective followers to be successful. Just like all characteristics of effective leadership (empathy, grit, and self-awareness, to name a few) followership is a skill and that skill needs to be taught and continuously practiced. It’s funny how hot topics ebb and flow in this work; buzz words, phrases, and questions will emerge and everyone is talking about them. And then they fade for a bit. They never really go away, they just move to the back burner. Summer Season: Winding down or gearing up? For the last several weeks, Strive: How You Lead Matters staff had the pleasure of working with Sanford School Senior, Marcus Childers McCollum. While completing his Senior Project with Strive, Marcus immersed himself in learning about the work we do and why. As a high school student-athlete himself, he's had personal experiences as a leader and a student-athlete. 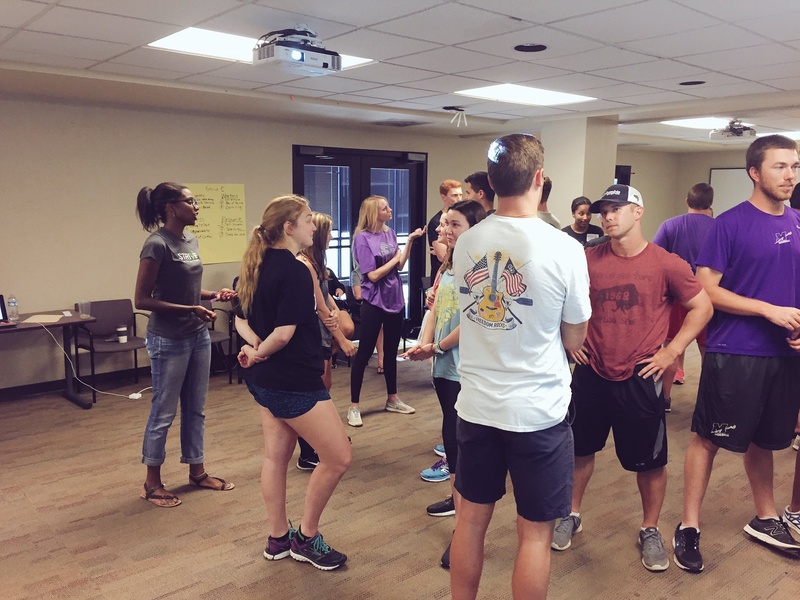 In honor of Marcus’s graduation TODAY, we are sharing a blog he wrote for Strive, providing his thoughts on leadership and the key factors that helped him develop as a successful student-athlete leader.